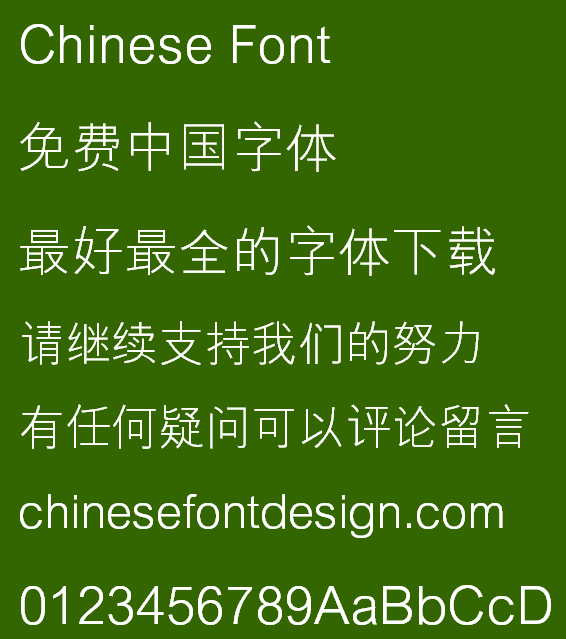 We’d like to use the fonts on an official website. Can we check if it is free for commercial usage or it is chargeable? If it is chargeable, can you please give us a quote? Most of them are not commercially available! I’ll give you a description of the font that allows for commercial use. The purchase of fonts requires your own connection.